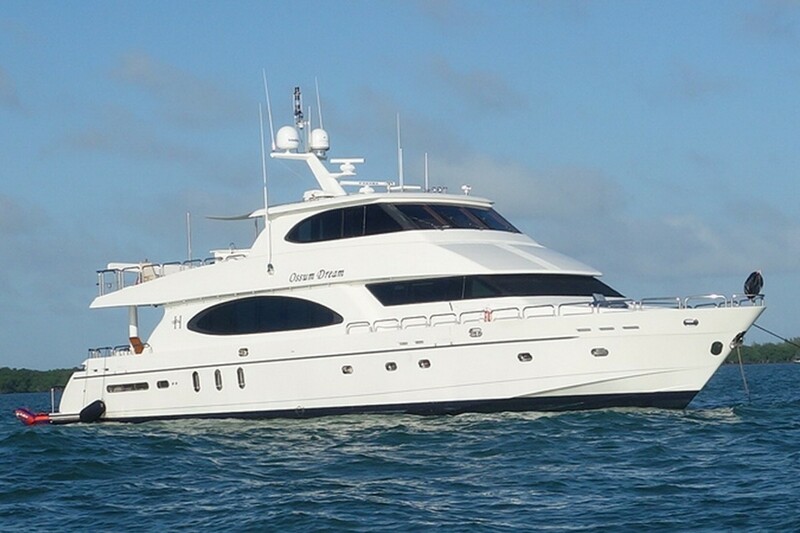 Luxury motor yacht OSSUM DREAM was designed and built by the well-known American shipyard Hargrave in 2005. 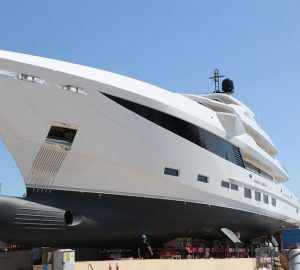 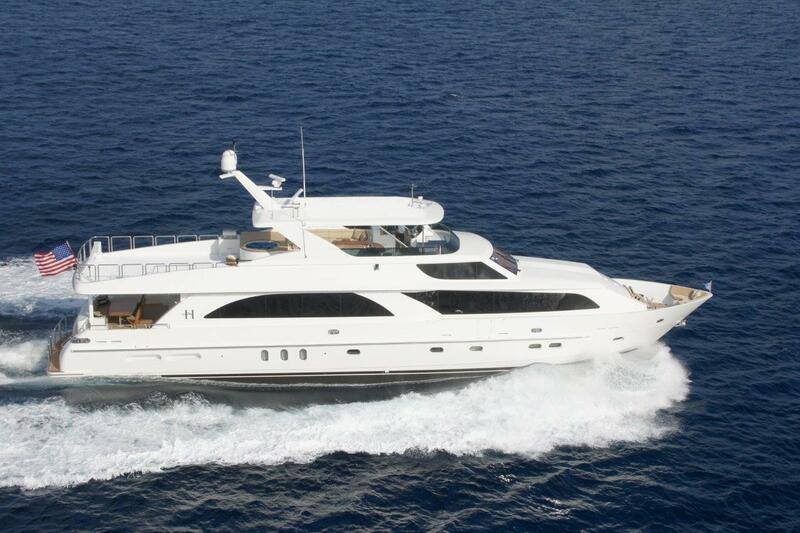 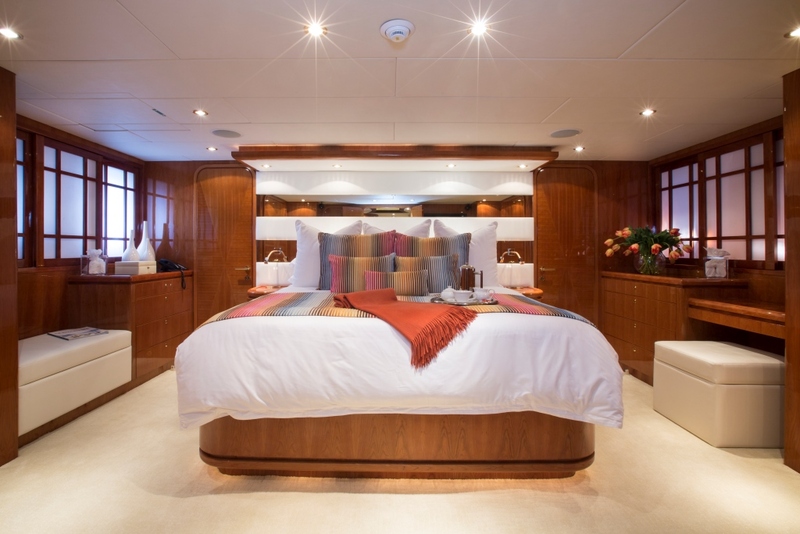 Measuring 29.2m (96ft), RESTLESS underwent an extensive refit in 2012. 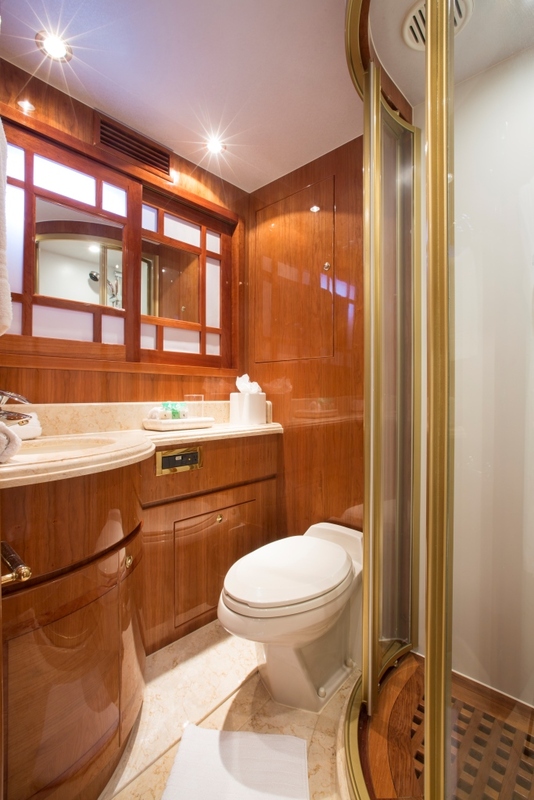 Offering accommodation for up to 6 adults and 2 children in 4 en-suite cabins, M/Y OSSUM DREAM is available for charter. 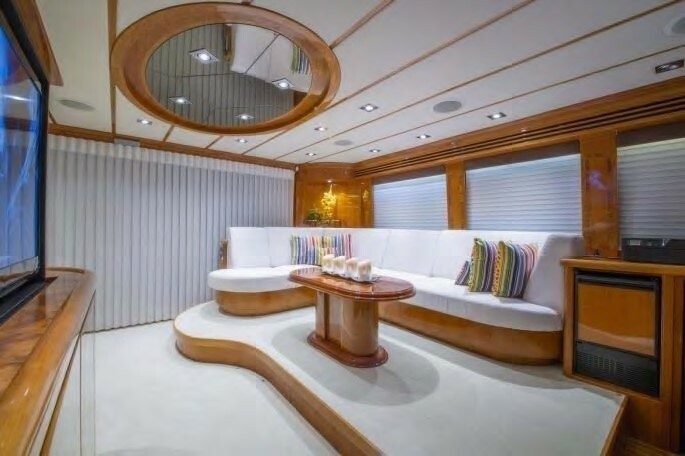 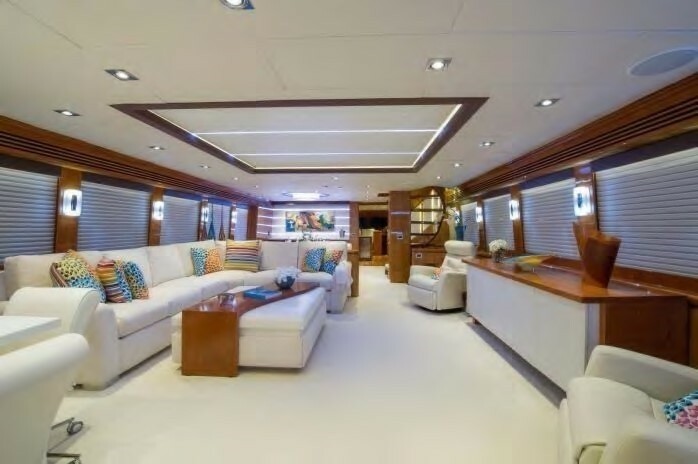 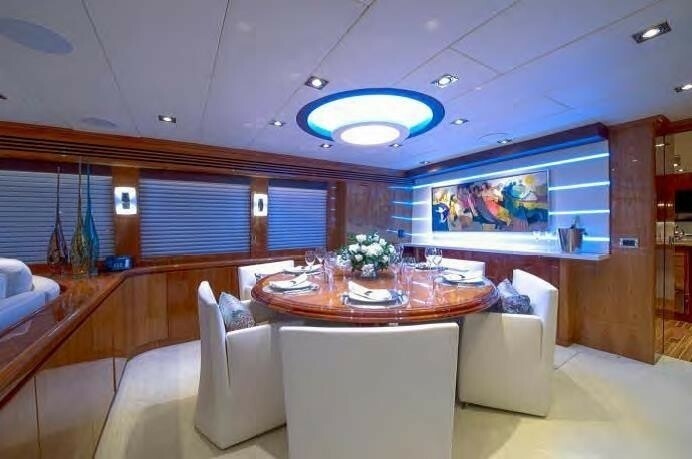 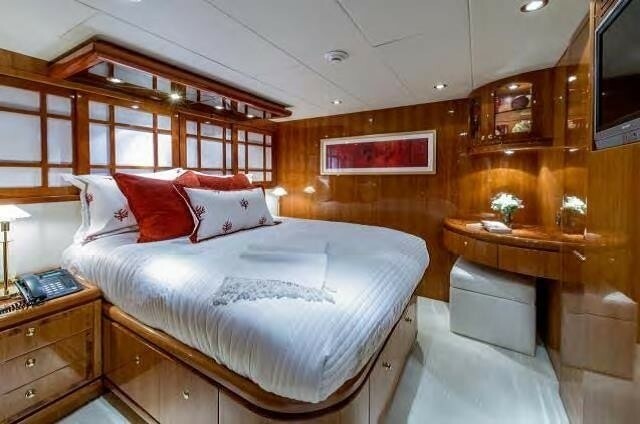 Crewed charter yacht OSSUM DREAM (ex RESTLESS) features a contemporary elegant décor of high gloss wood panels, subtle neutral soft furnishings and hints of eye catching, yet reserved colours. 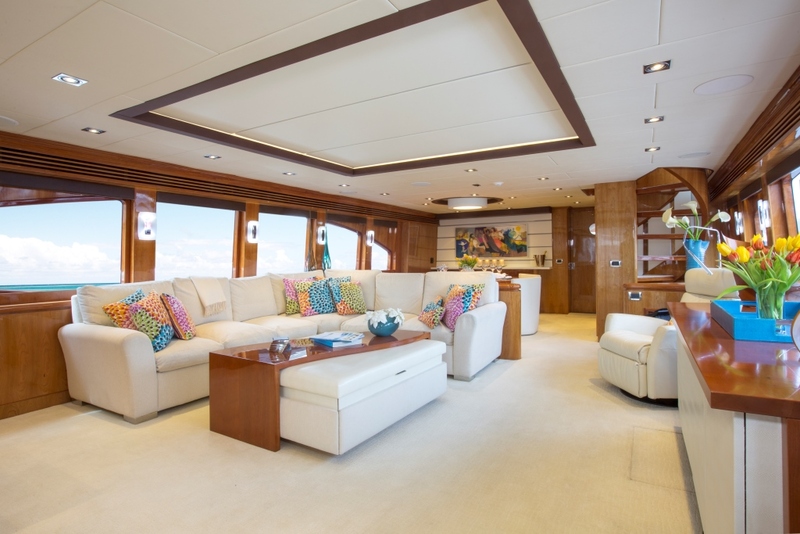 The salon and dining is an open plan, offering a spacious lounge aft, with a large L shaped sofa, seating, coffee table and ottoman. 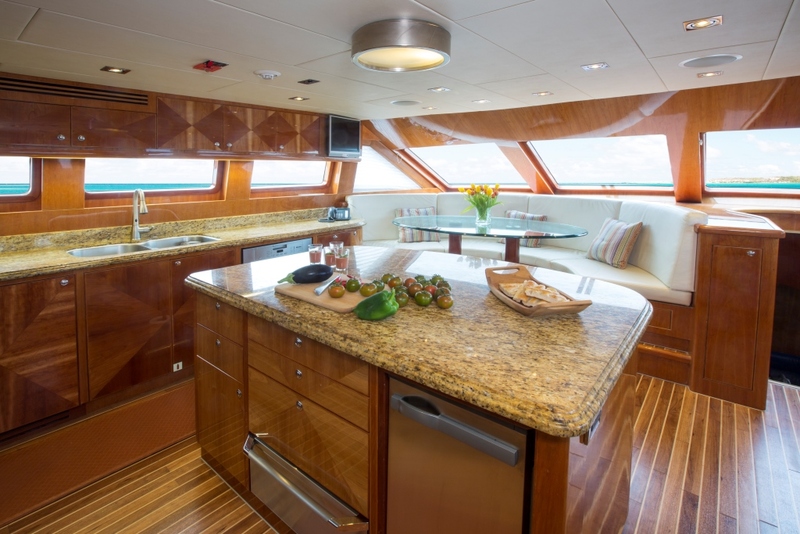 Forward, a low island credenza provides a casual separation to the stylish formal dining area. 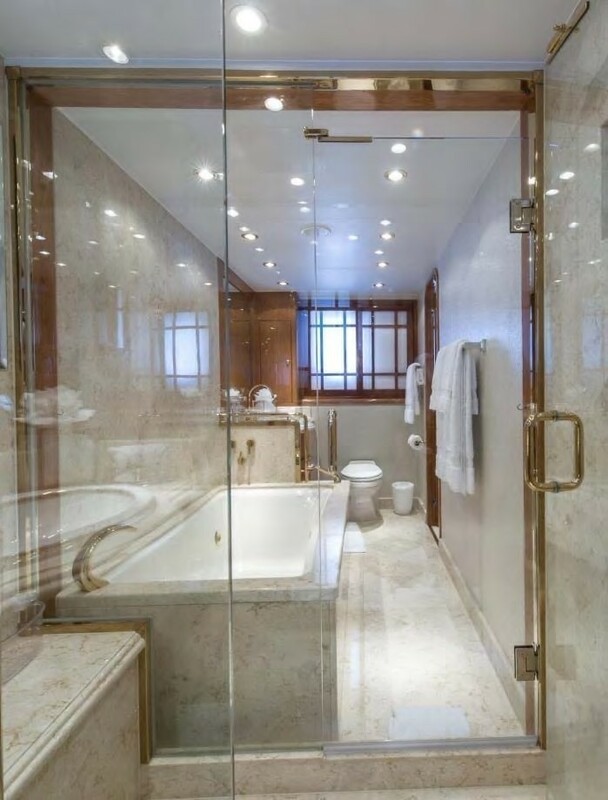 Surrounding windows infuse the space with plenty of natural light, while custom blinds give ample privacy, perfect for enjoying an evening of movie entertainment. 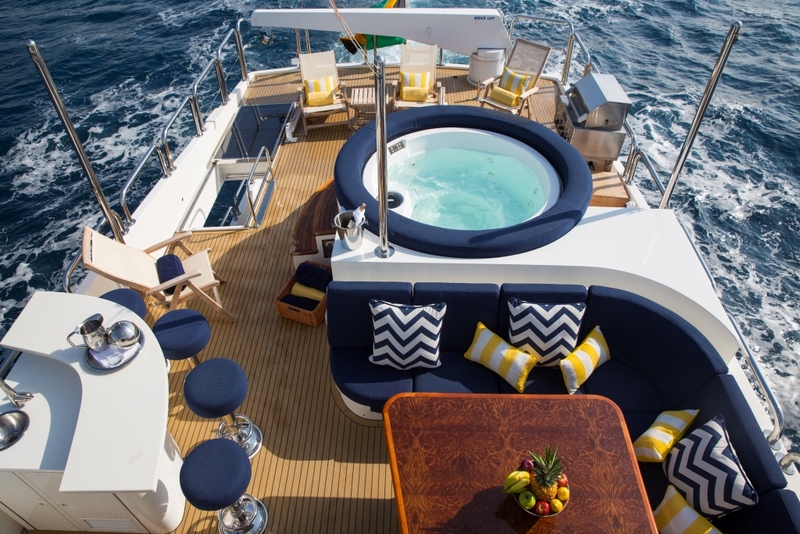 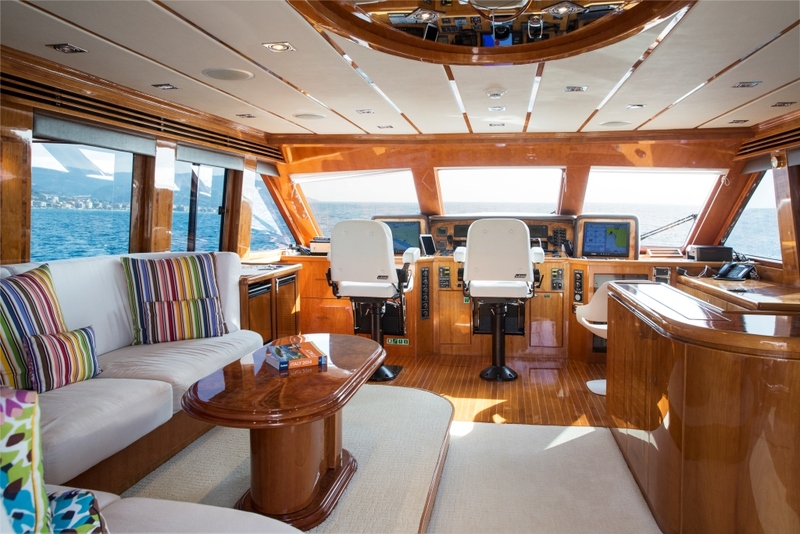 Yacht RESTLESS boasts an upper skylounge with 360° panoramic views, comfortable seating and TV entertainment. 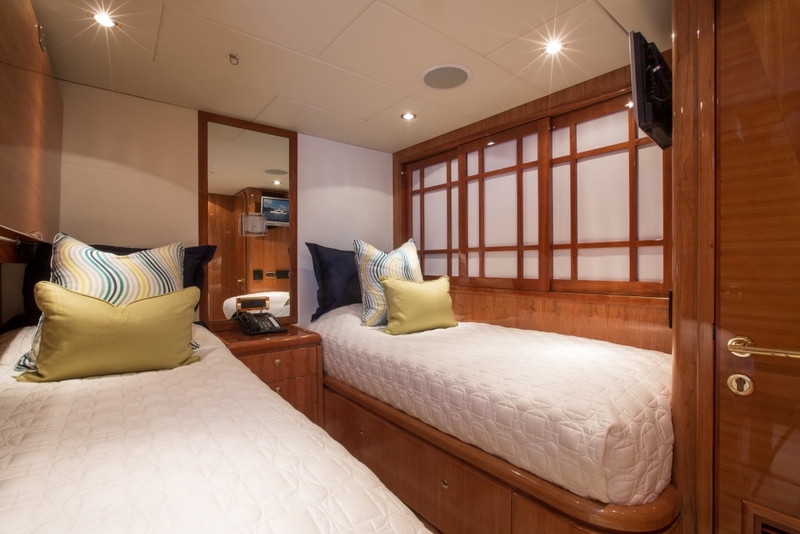 Guest accommodation is on the lower deck in 4 generous cabins. 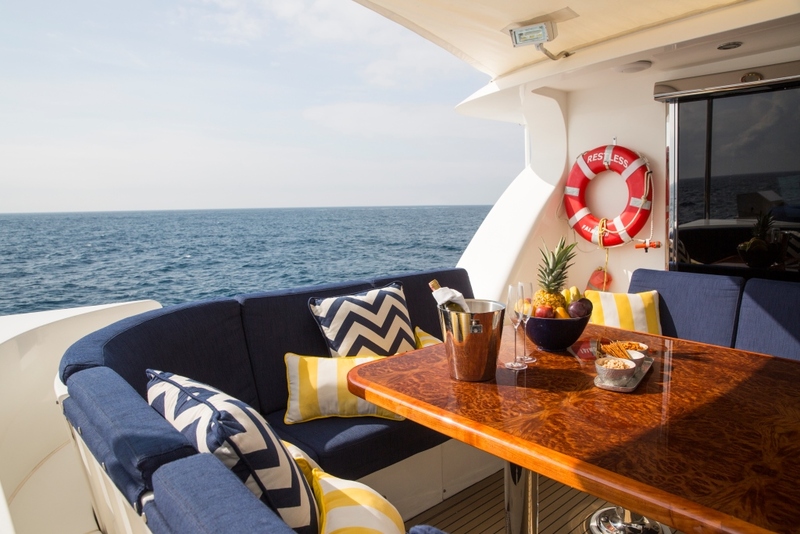 A luxury crewed yacht charter aboard the Hargrave motor yacht OSSUM DREAM, is ideal for the balmy Mediterranean, thanks to her ample exterior living. 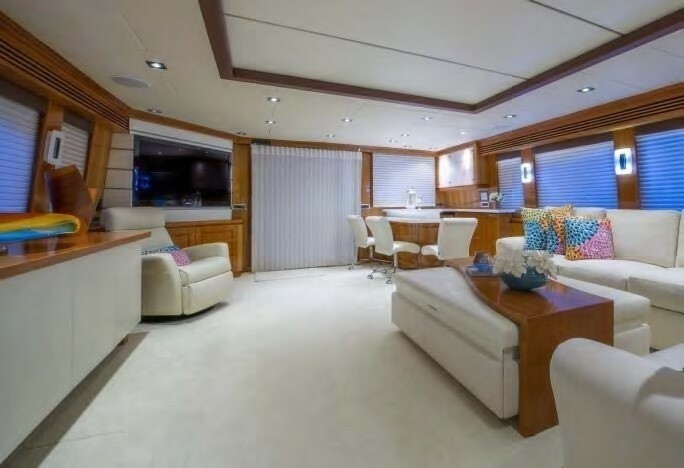 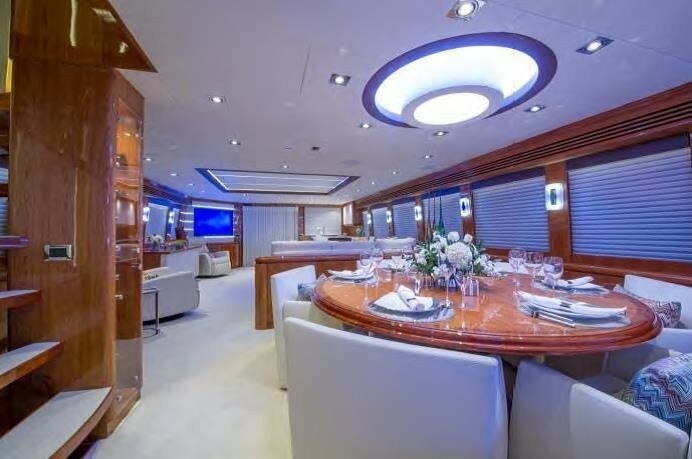 Aft of the salon, wide doors open onto a shaded deck, offering an alfresco dining option, bar service area and drop down TV. 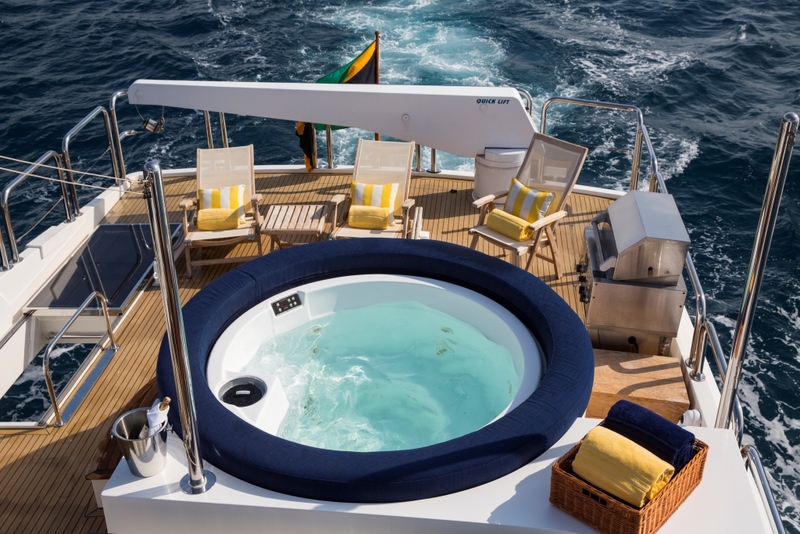 Active guests will find the extended swim platform, with stainless steel hand rails, perfect to make the most of the water toys on offer. 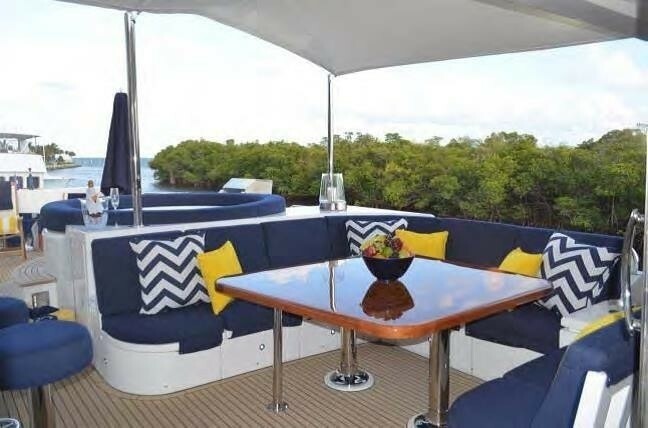 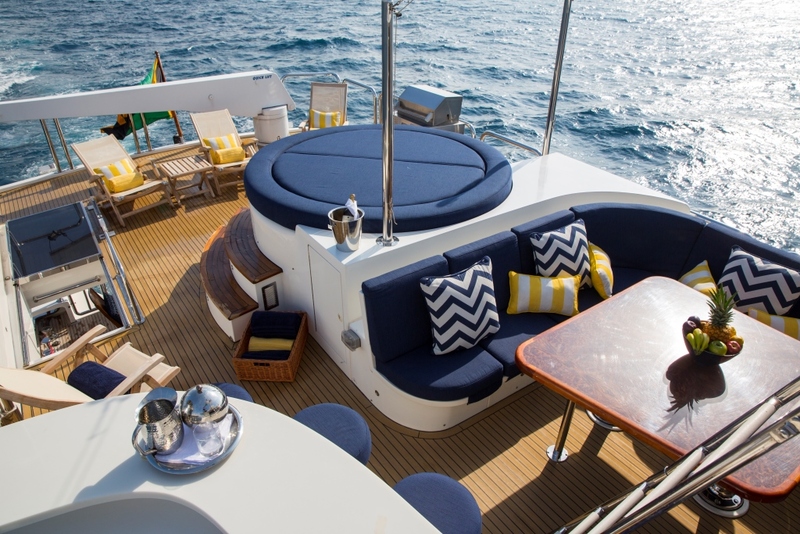 If sunning and relaxing is on the itinerary, the large foredeck sunpad is sure to please. 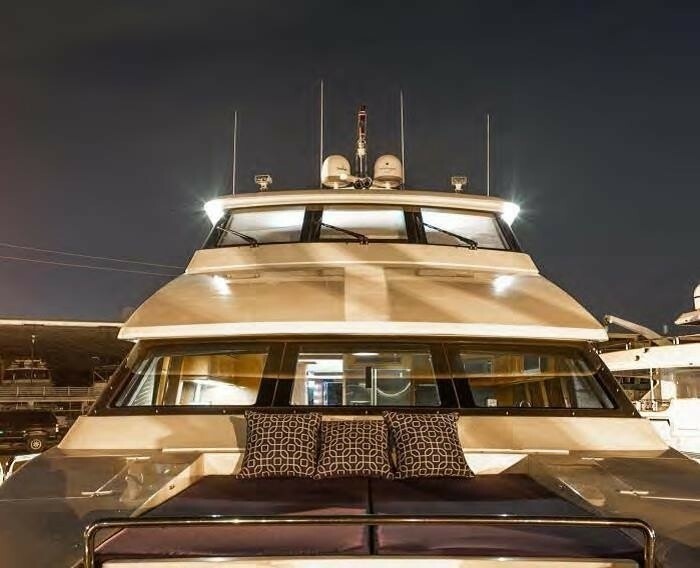 The RESTLESS motor yacht features an upper deck adjacent to the skylounge, this sundeck is well-appointed for entertaining by day or night. 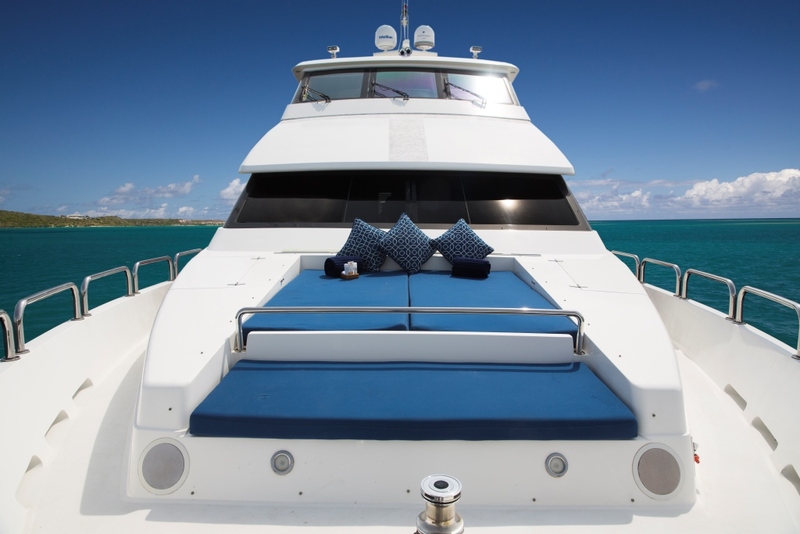 The sundeck is complete with an alfresco dining option, full wet bar with swivel stools, deluxe Spa Pool tub, chaise lounges and optional shade. 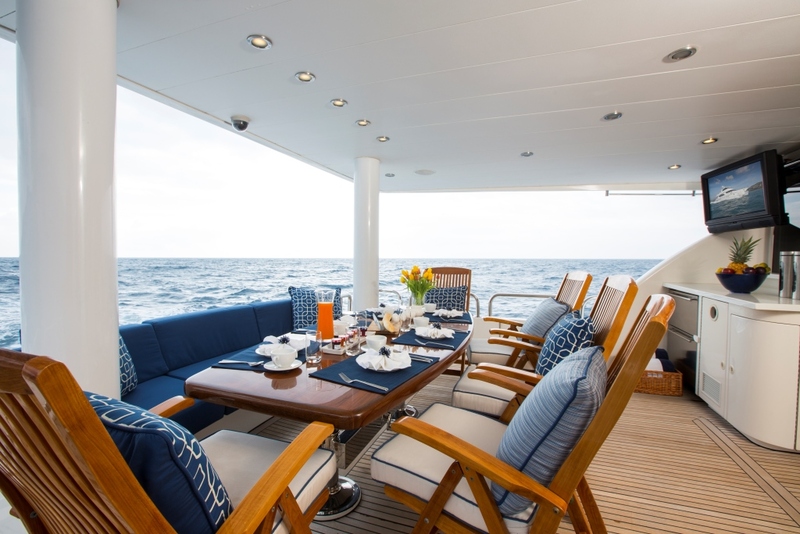 Powered by 2 x CAT C 30 1100hp engines, the OSSUM DREAM yacht is capable of 11 – 17 knots. 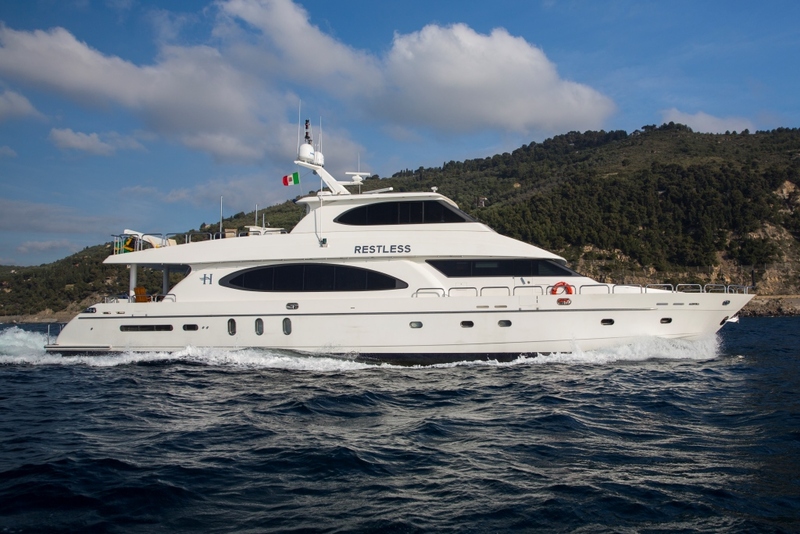 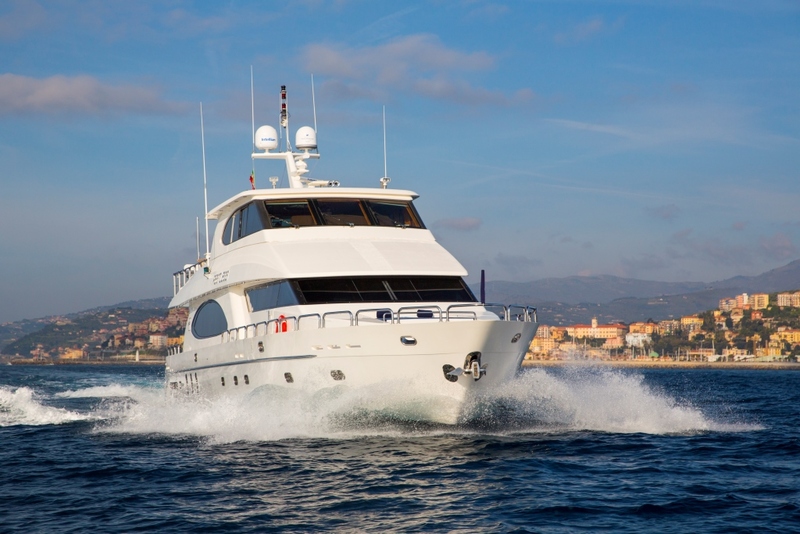 Motor yacht RESTLESS is fitted with underway stabilizers, ensuring a smooth charter yacht experience. 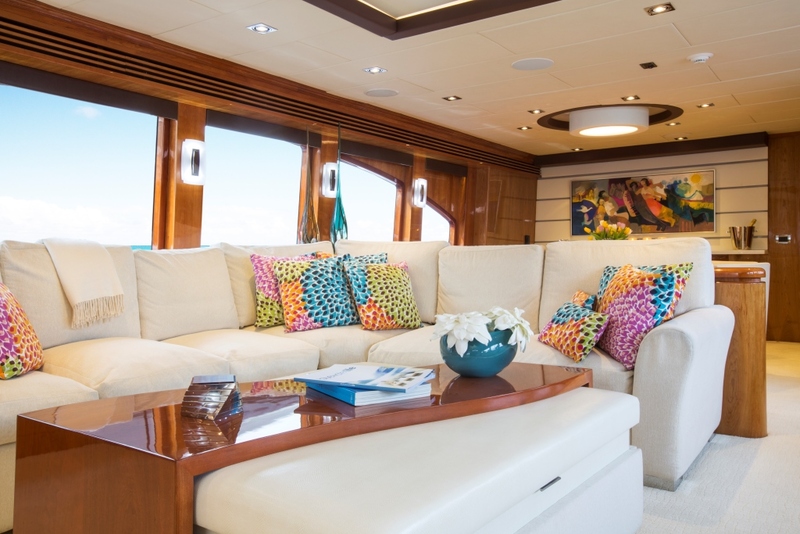 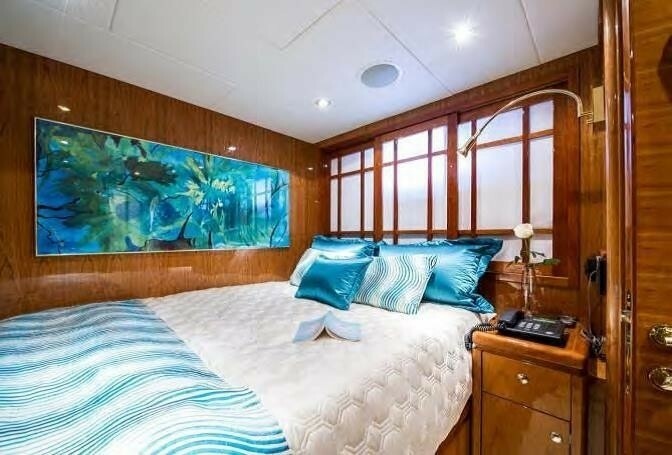 Below decks, luxury motor yacht OSSUM DREAM offers up to 8 charter guests (a maximum of 6 adults and 2 children), 4 stylish en-suite cabins. 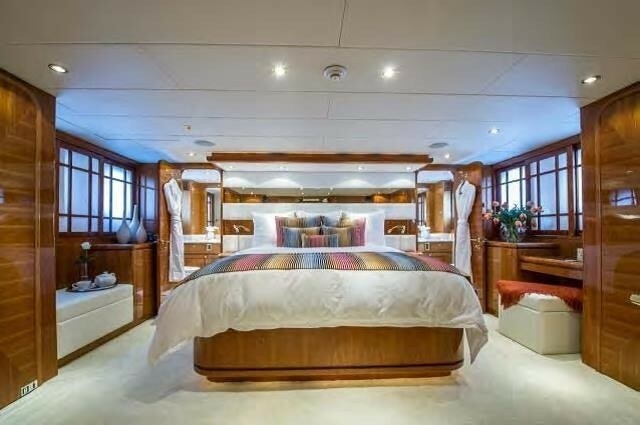 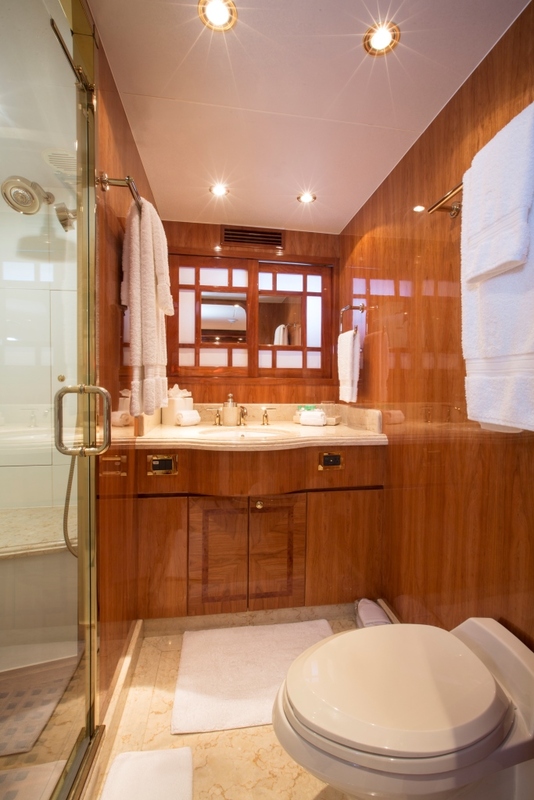 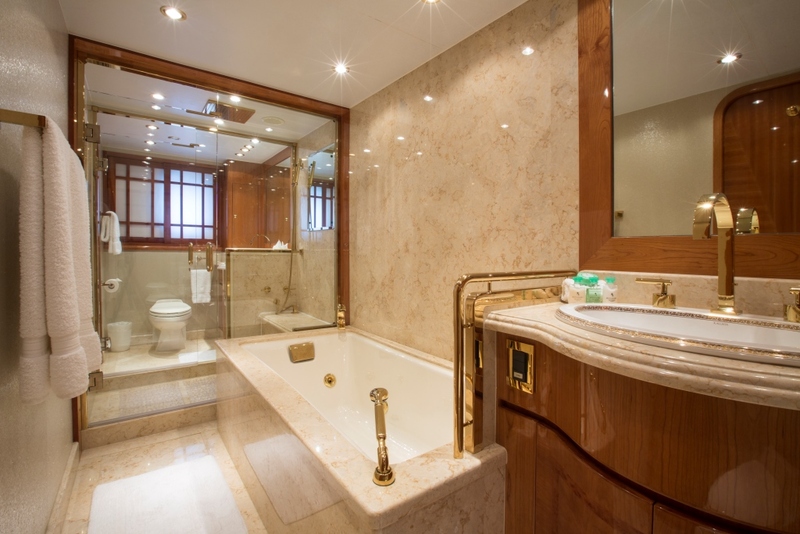 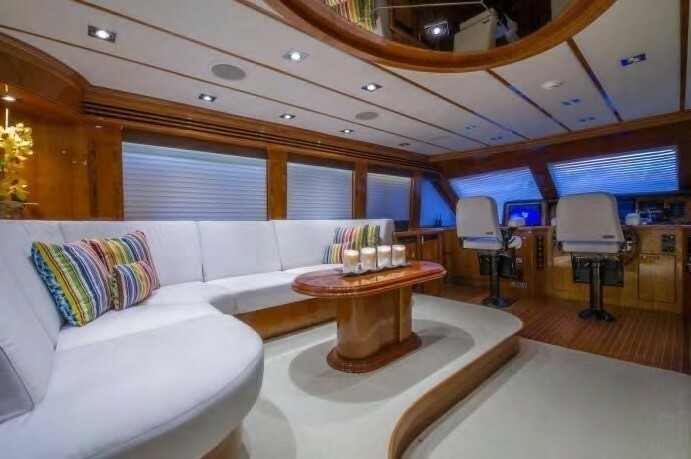 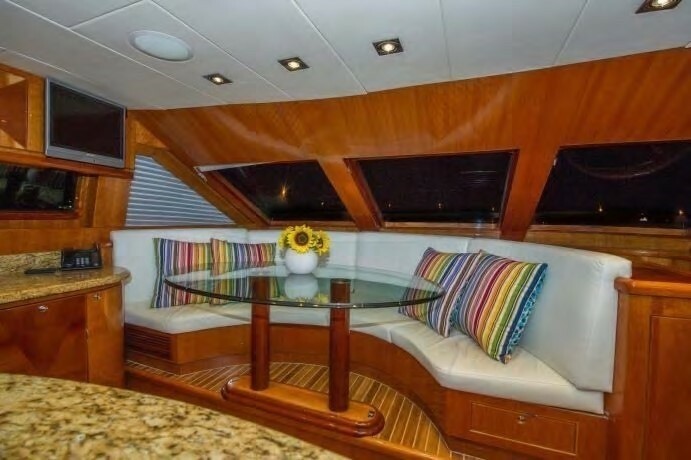 The master suite is amidships and full beam of the yacht, with a king size bed, seating, vanity and en-suite with tub. 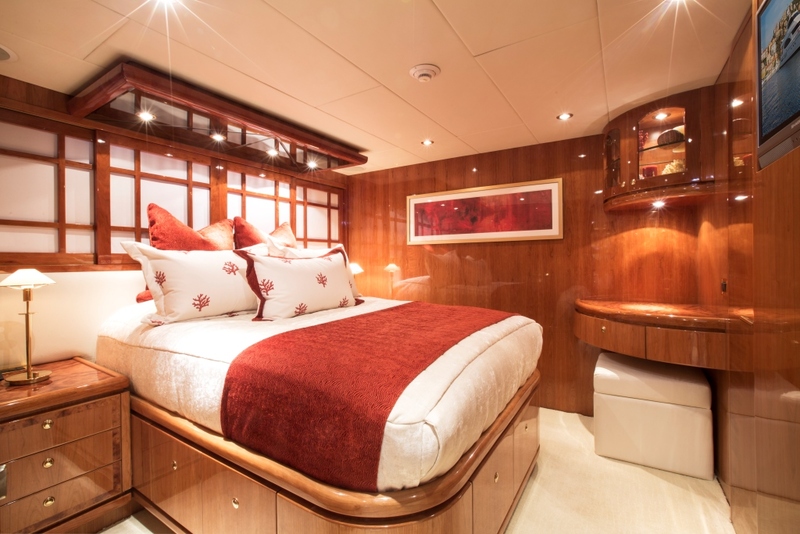 The VIP and guest double cabin each have a queen size bed. 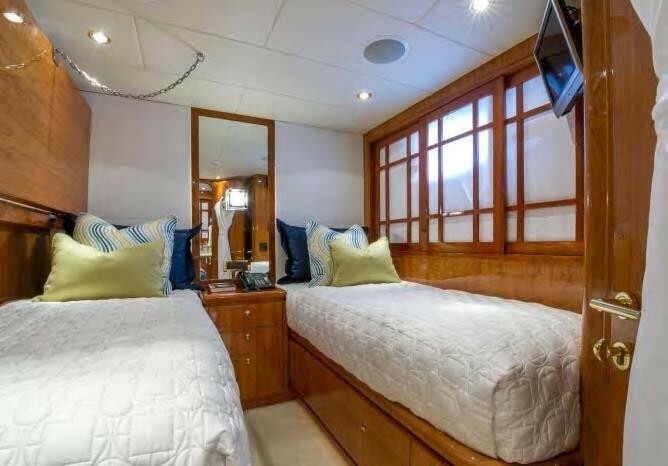 A further guest cabin offers side by side twin beds. 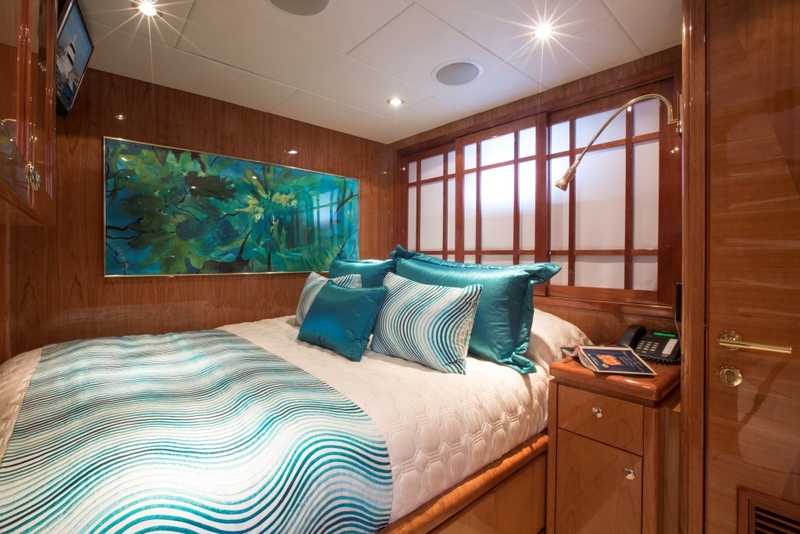 All 4 cabins are light and airy and boast a modern elegant theme, creating a truly soothing ambiance. 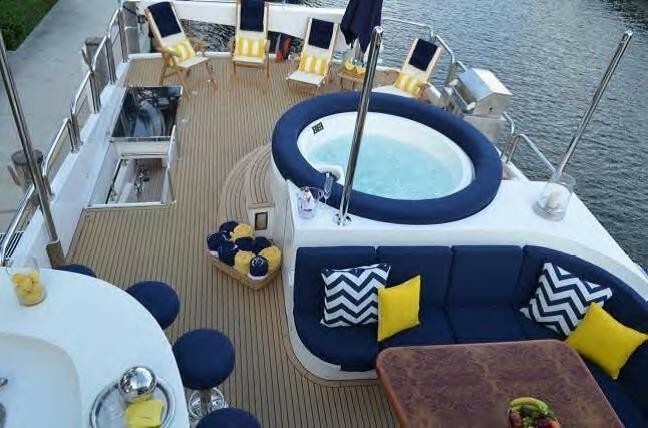 The luxury yacht OSSUM DREAM has the following Tenders + toys: A 15' Nautica tender 2 x RS2 SeaDoo water scooters, Wake board, Water skis, Inflatable tube, Inflatable paddle board, 2 x inflatable kayaks, Snorkeling equipment.